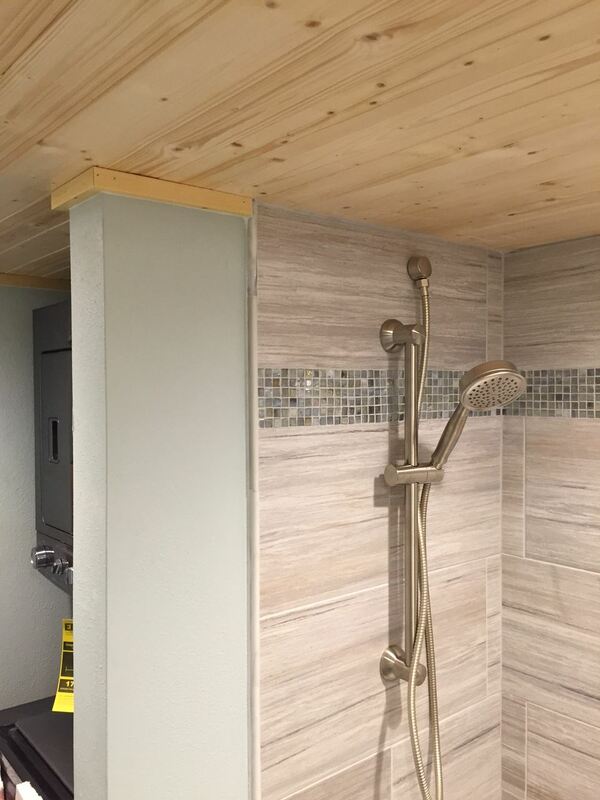 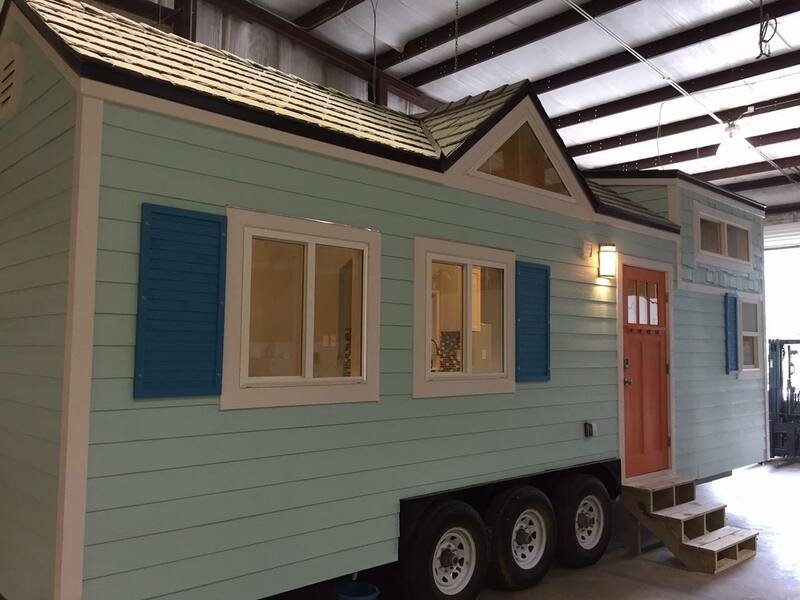 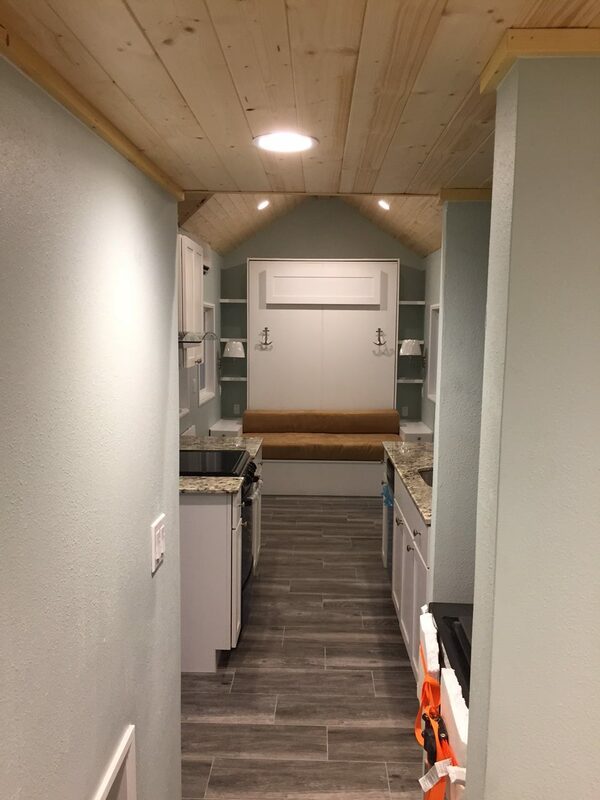 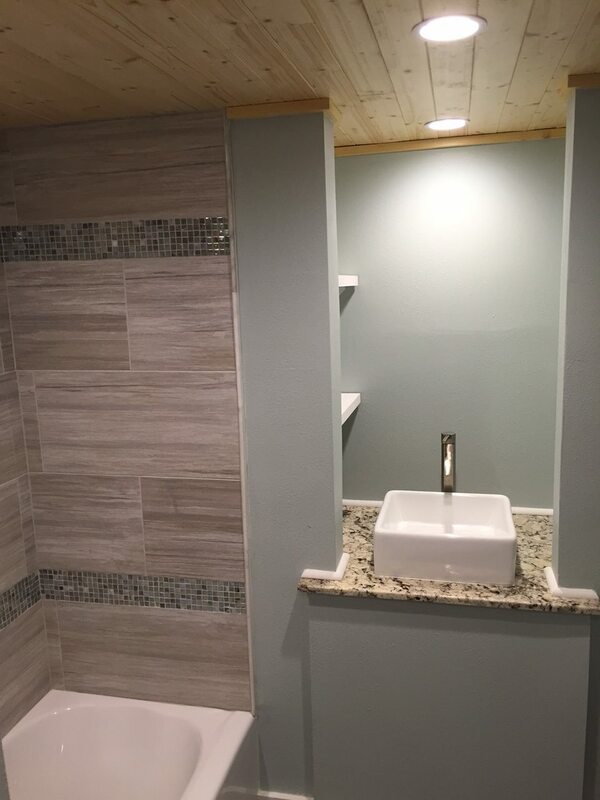 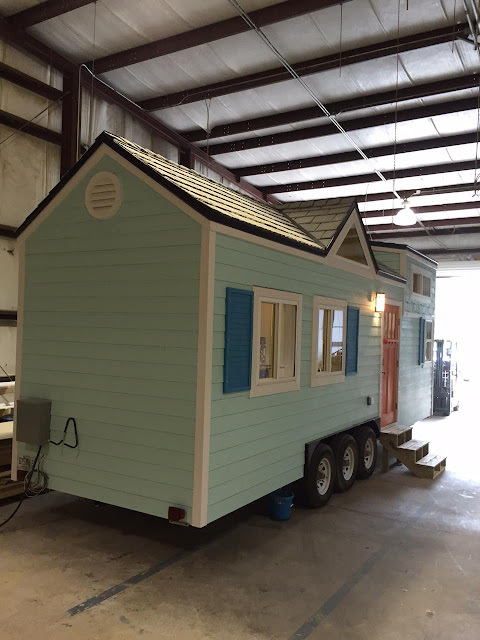 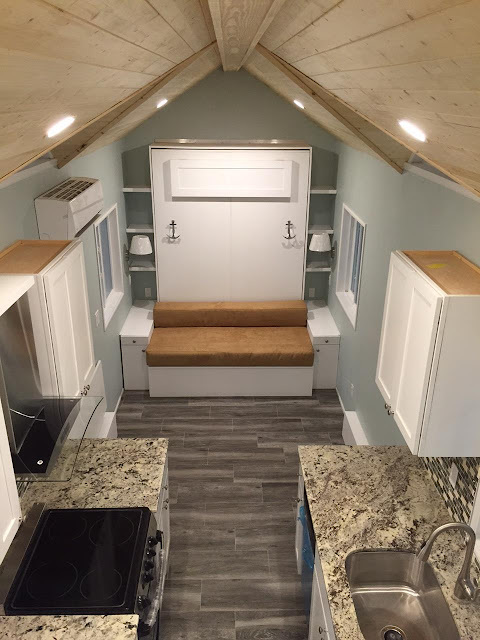 This cute and cozy tiny house is by Cornerstone Tiny Homes of Longwood, Florida. 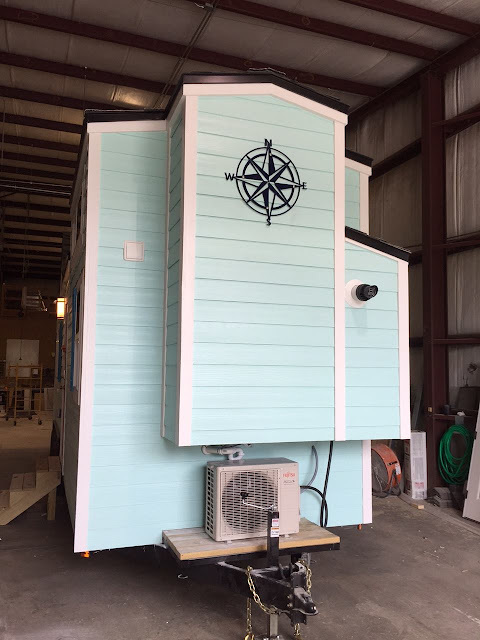 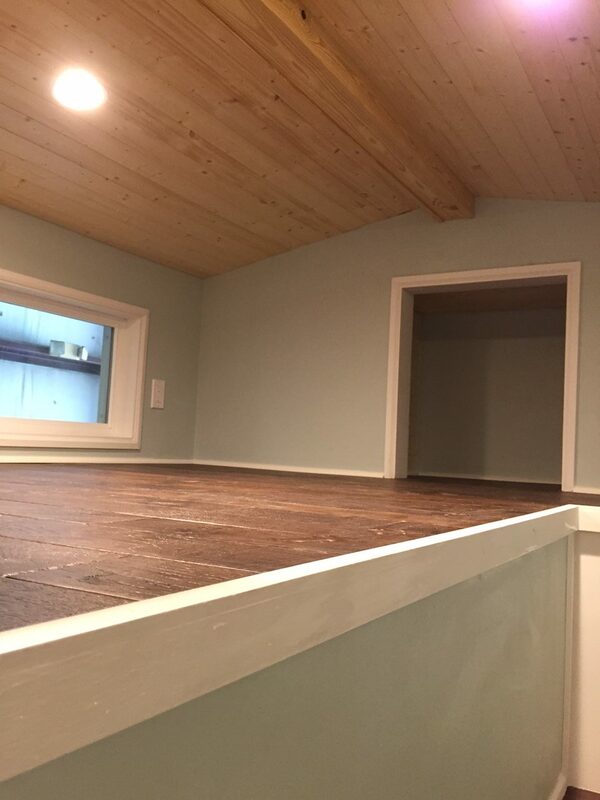 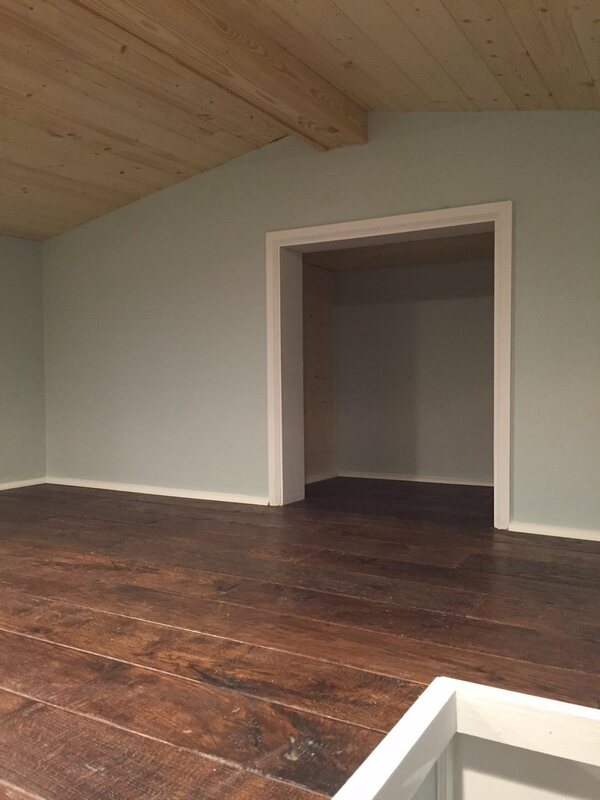 Named the “Fontana”, the home was styled as a beach house for a client in Texas. 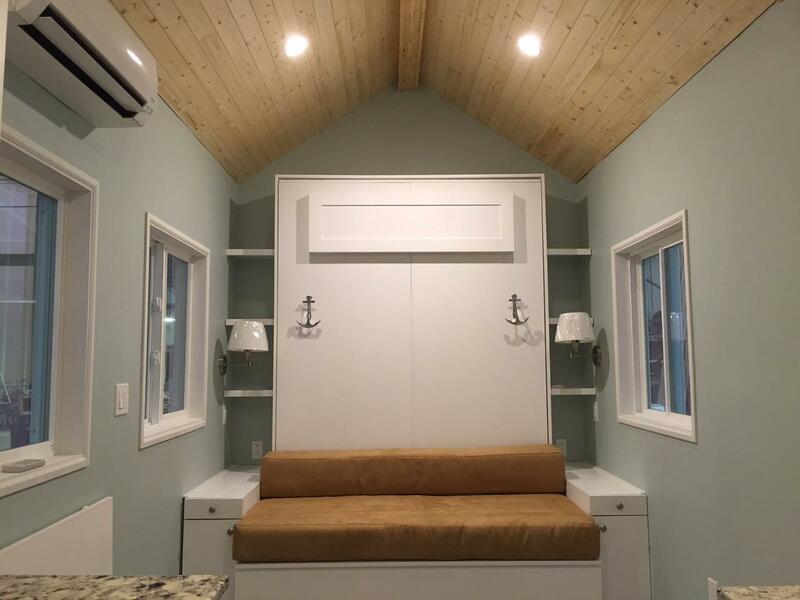 The interior of the home features a living room with a Murphy-bed that doubles as a sofa during the day. 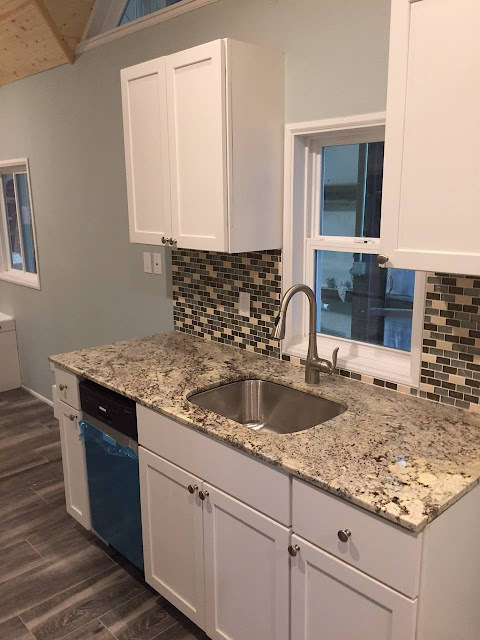 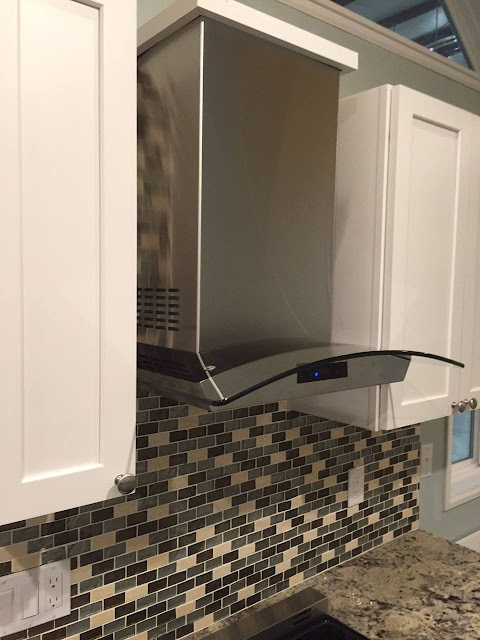 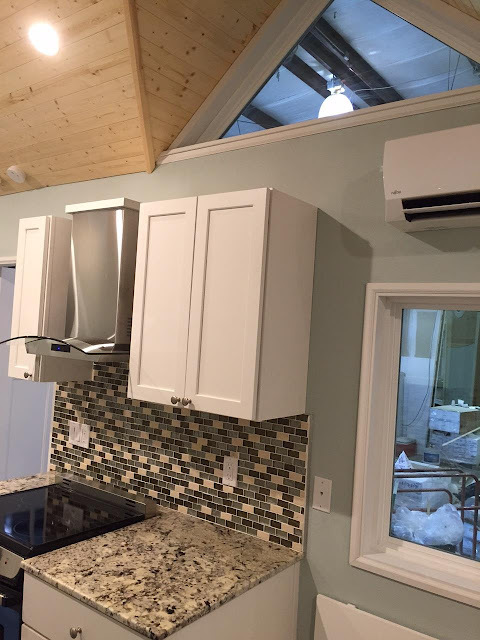 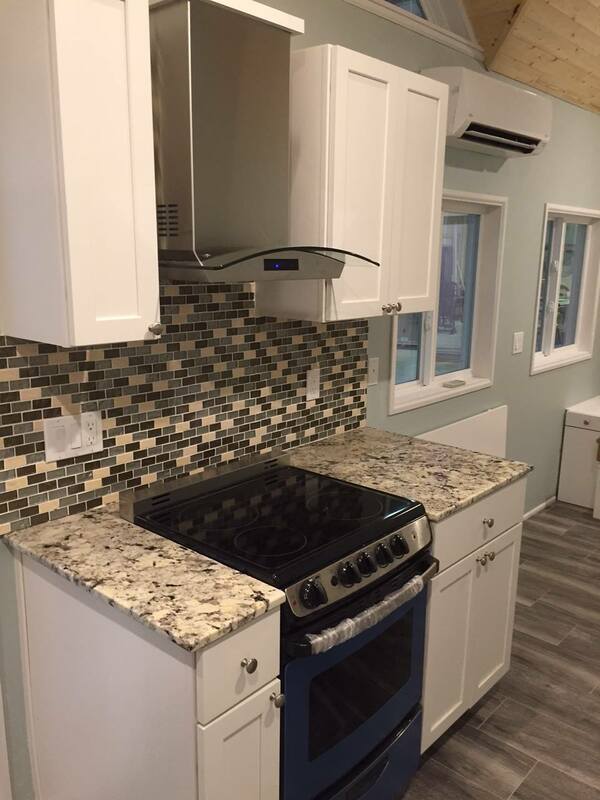 The kitchen has a tiled backsplash, granite countertops, an 18 inch dishwasher, a custom range, and a fridge. 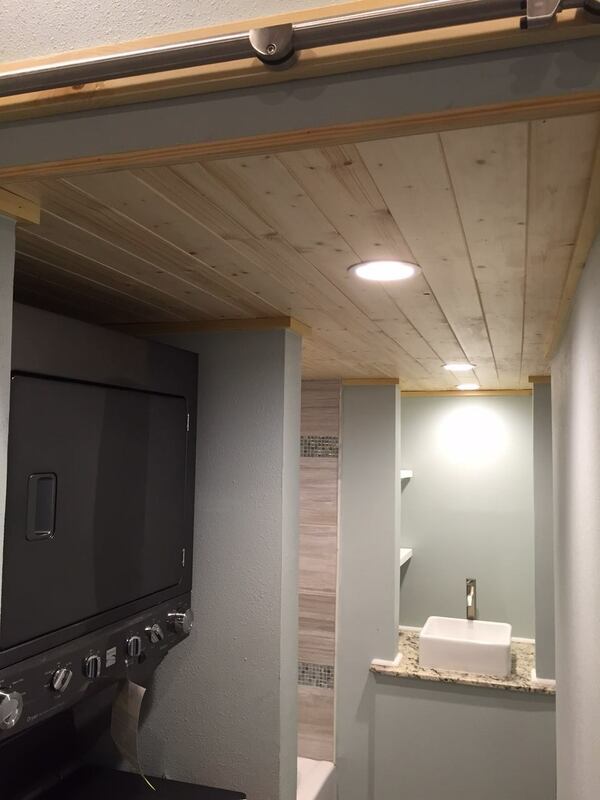 There’s also a washer/dryer combination, a beer fridge, and a full bathroom with a tub. The home is also RVIA certified and sells for $57,902.31.